for PB&J MY VERY GOOD Marafiki. 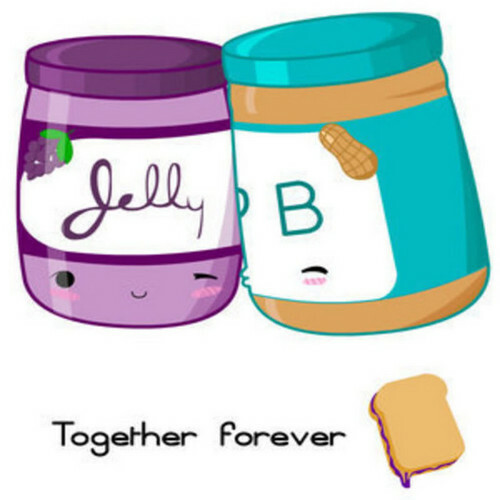 PB&J MY AWESOME Marafiki JELLY:CINNA AND THE PB:CRUZ. HD Wallpaper and background images in the DarkCruz360 club tagged: love in the air with kisses.